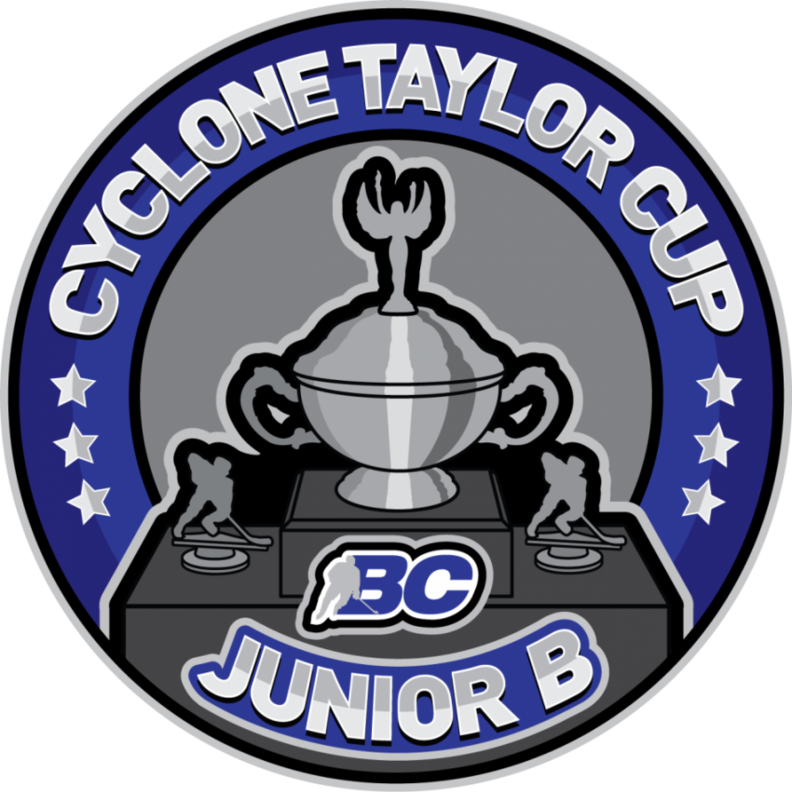 The 100 Mile House Wranglers will host their first Cyclone Taylor Cup in 2020. “This is our 6th season-we’re just wrapping up and we won it three years ago when it was hosted by Victoria,” said President Tom Bachynski. Bachynski said he believes hosting the 2020 Cyclone Taylor Cup is a tremendous opportunity for the Cariboo particularly the South Cariboo to showcase our area. “We struck a committee six months ago to explore the opportunity of hosting the Cyclone Taylor Cup and they put together what I think was a phenomenal bid package, and kudos to that group of people that put that bid package together,” he said. 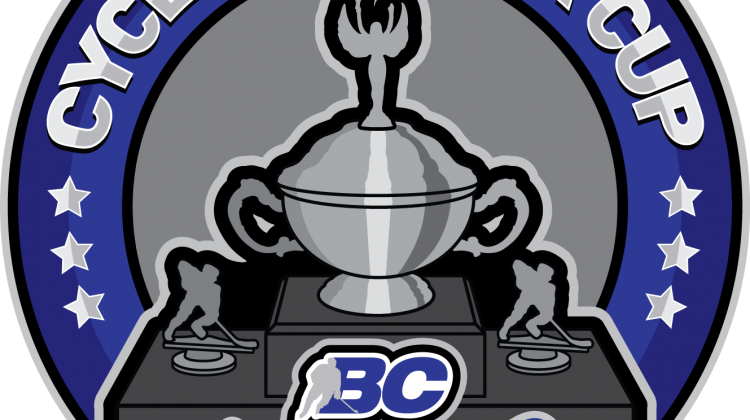 BC Hockey’s Junior B Championship takes place in Campbell River this year.